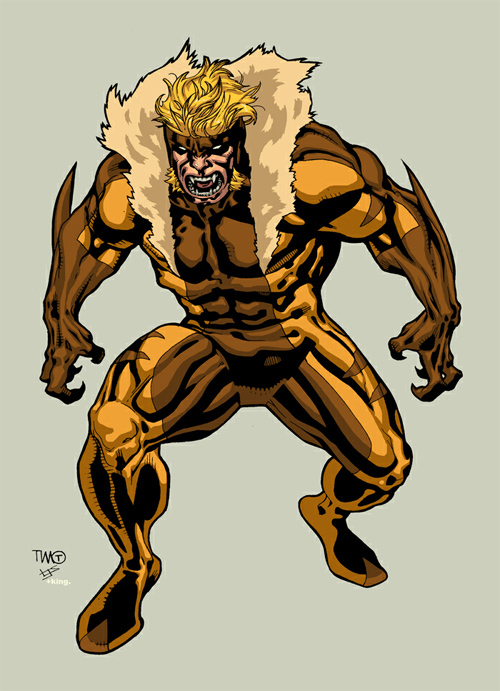 Sabretooth, known widely as Wolverine’s long time enemy, is a fictional character from the Marvel Comics Supervillain. 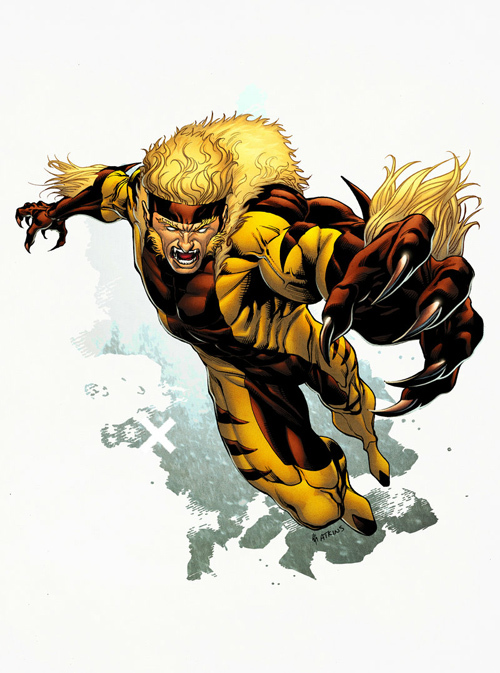 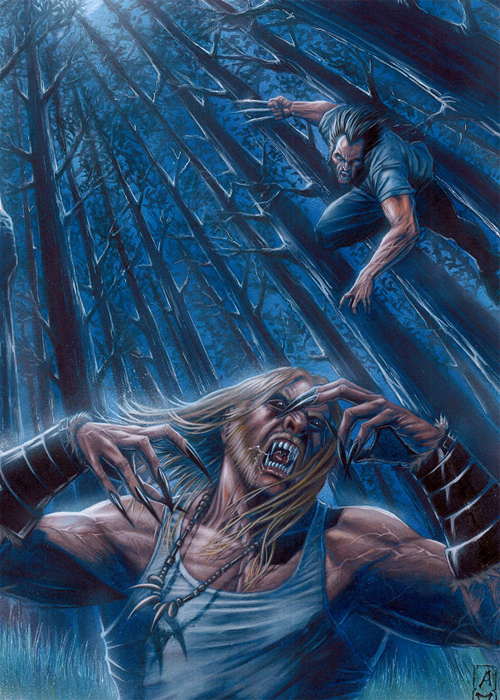 A mutant who possesses bestial superhuman abilities, most notably a rapid healing factor, razor-sharp fangs and claws, and superhuman senses, Sabretooth is a vicious assassin responsible for numerous deaths both as a paid mercenary and for his personal pleasure. 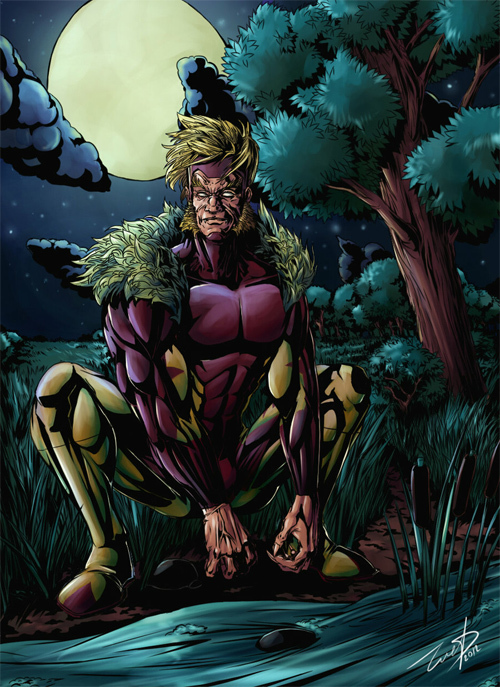 Prior to his appearance in the X-Men series, the character has first appeared in Iron First where he was conceived as a recurring antagonist. 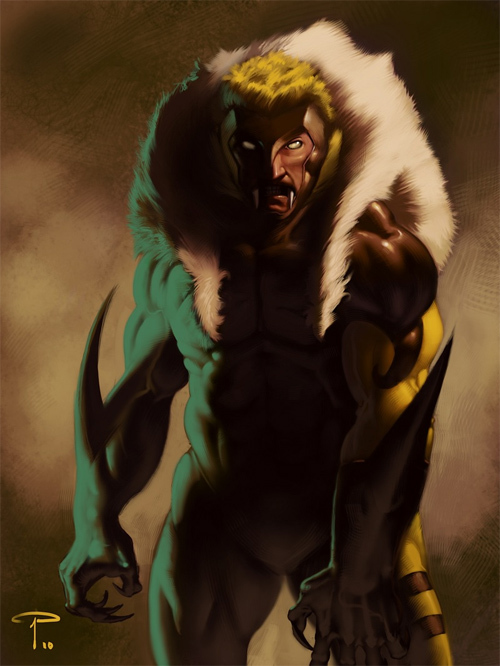 Sabretooth worked for a time with the Constrictor as a partner-in-crime where they both clashed repeatedly with Iron Fist and Power Man. 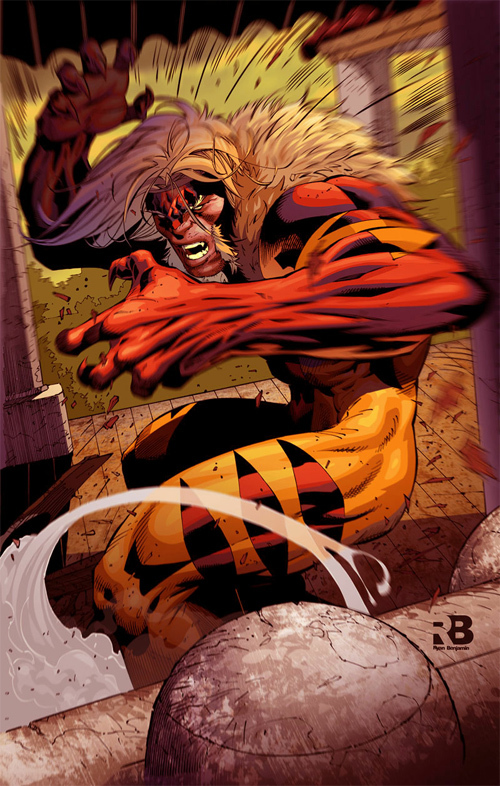 He then became one of Marvel Comics’ numerous semi-recurring villains, occasionally clashing with various superheroes such as Spider-Man before rising to prominence in the X-Men Series. 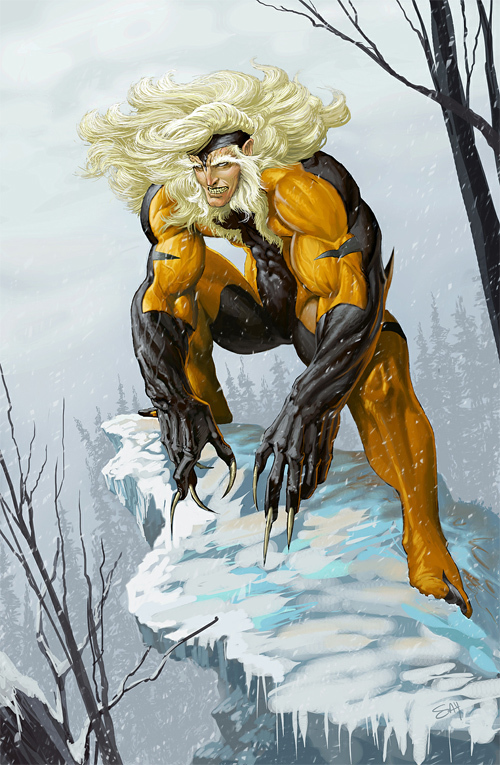 These 22 Sabretooth Artworks illustrates some cool and astonishing artworks of Sabretooth by inspired designers. 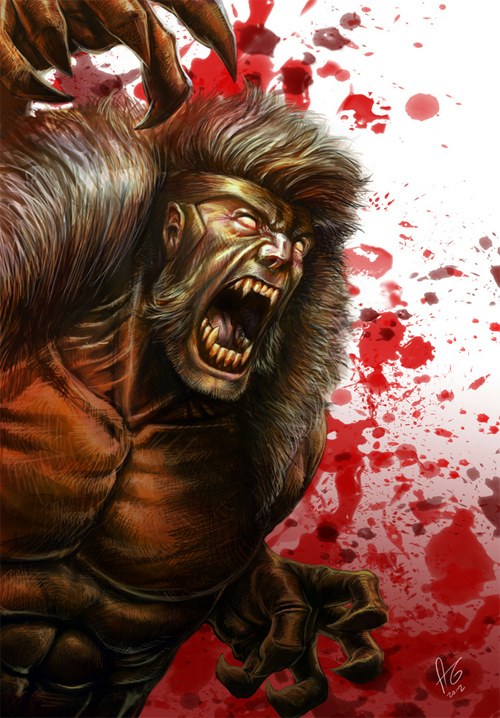 Browse through the collection and let it amaze and inspire you!!! 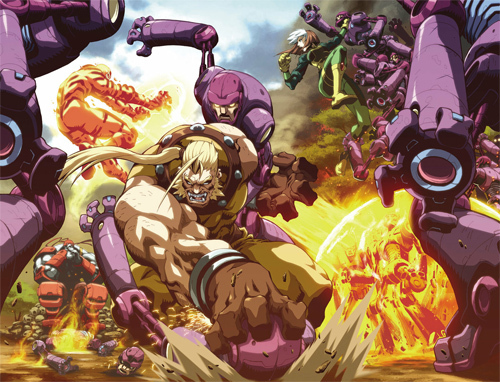 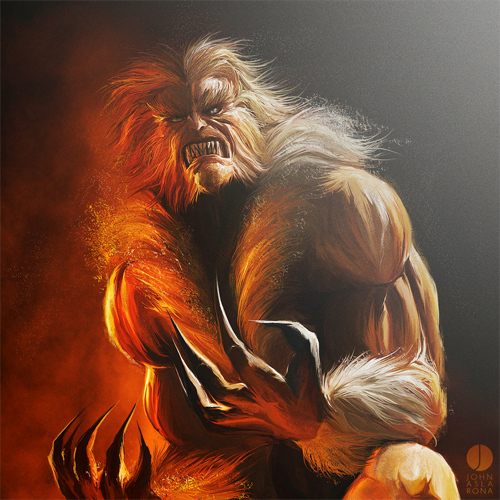 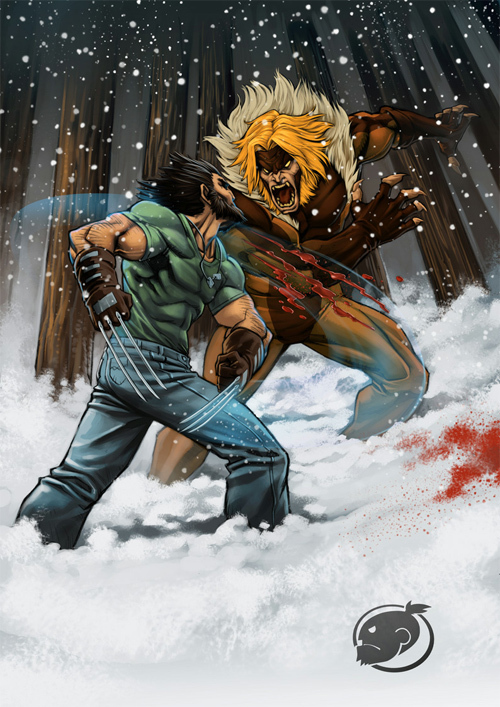 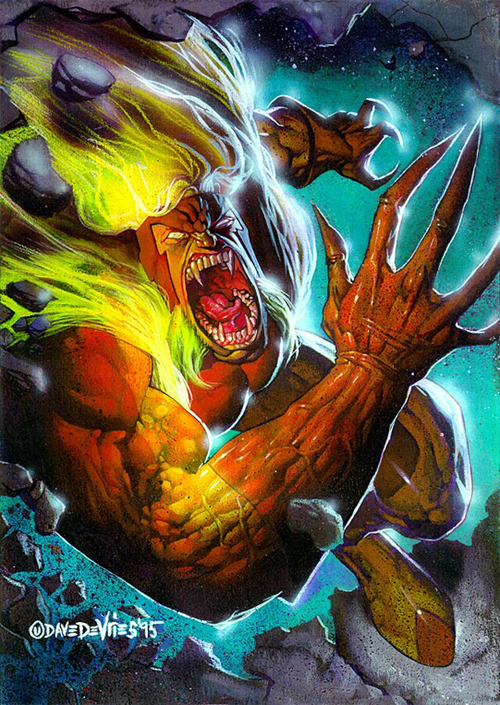 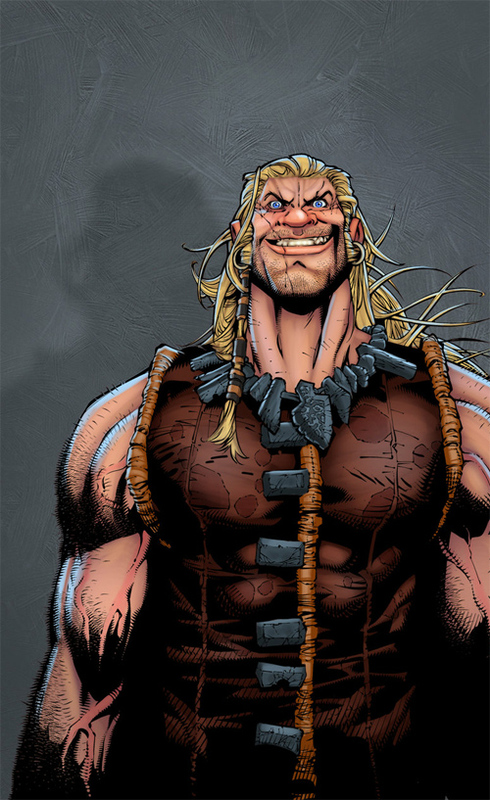 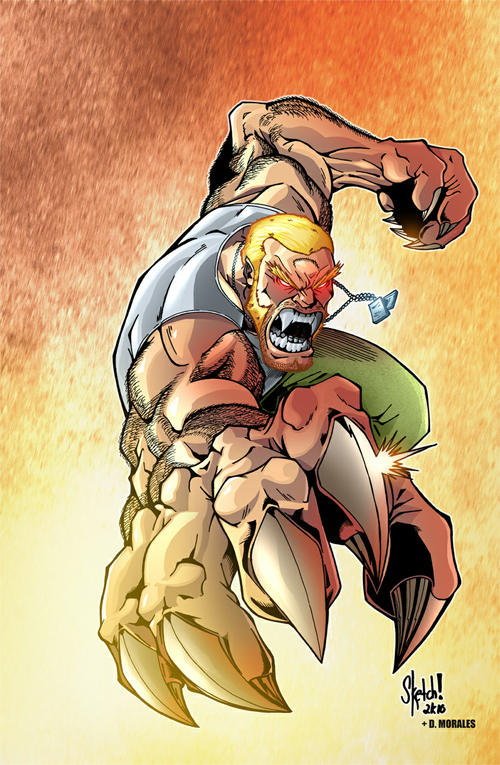 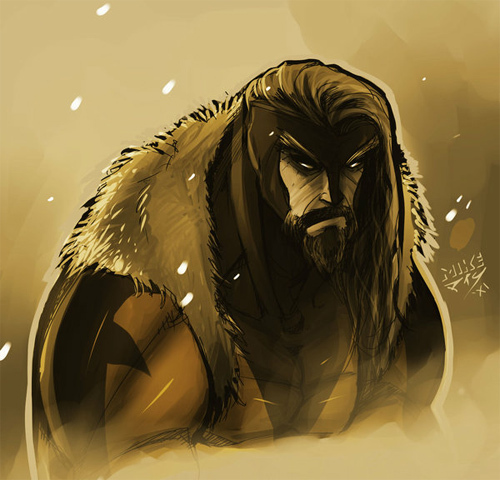 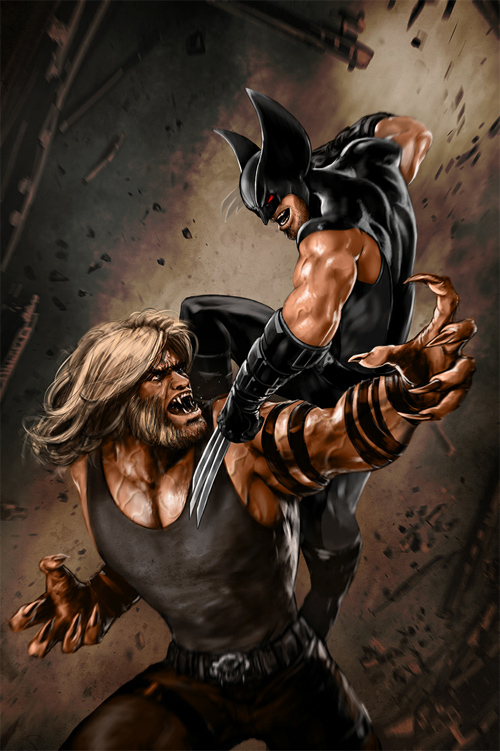 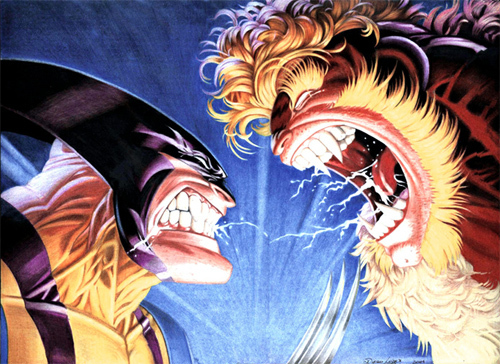 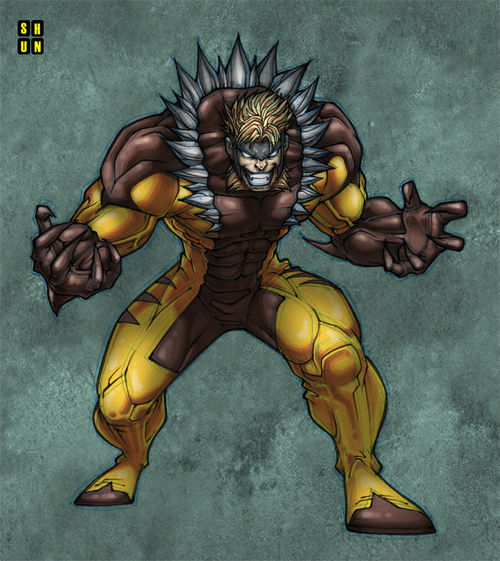 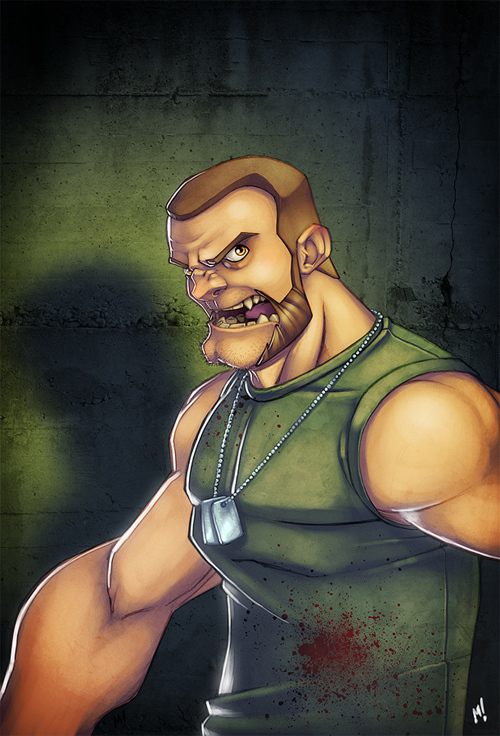 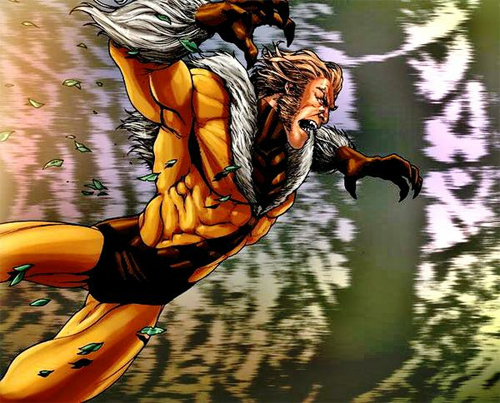 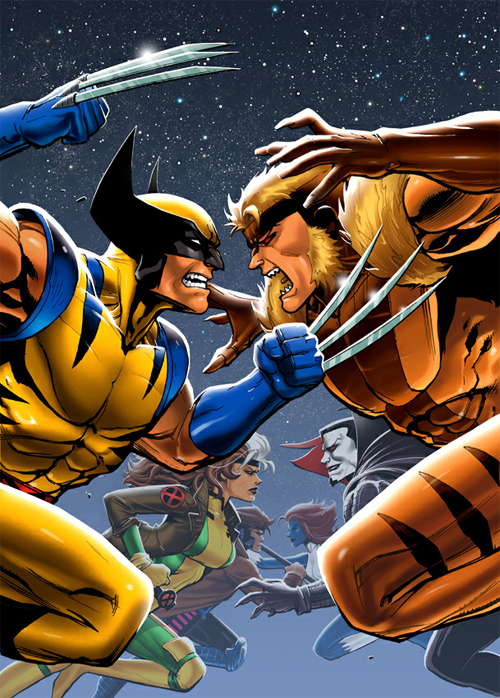 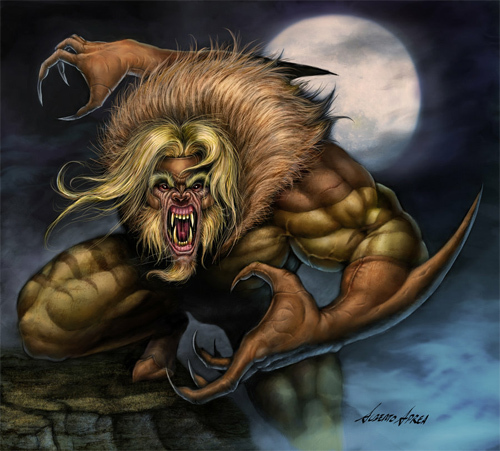 Sabretooth has appeared in several X-Men animated series, movies and video games.